1). 100% Brand New and high quality Nylon case, Fashion design. 2). Waterproof function, Snap Fastener design,Dust-proof,static-proof,scratch-proof. 3). 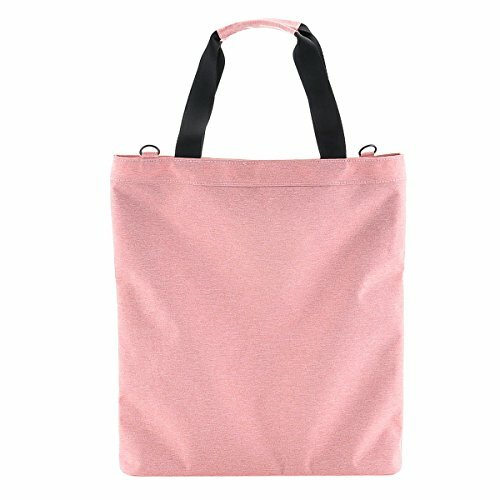 2-in-1 design simple and practical, unfolded can be used as a shopping bag, folding and Install strap will become a shoulder bag. 4). 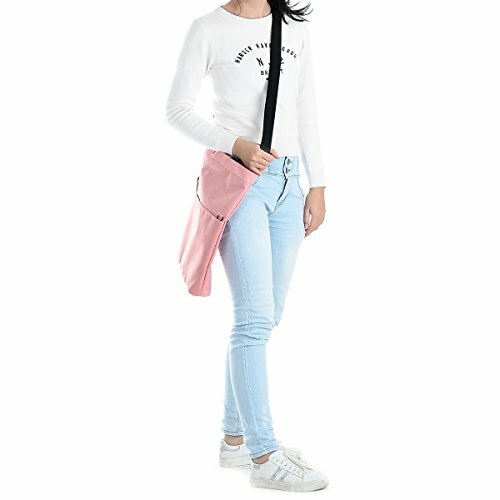 Detachable nylon shoulder strap, this kind of tightly woven fabric guarantee higher load-bearing capacity and longer lifetime, length adjustable, could wear on the shoulder or cross body.both for adults and teenagers. 5). 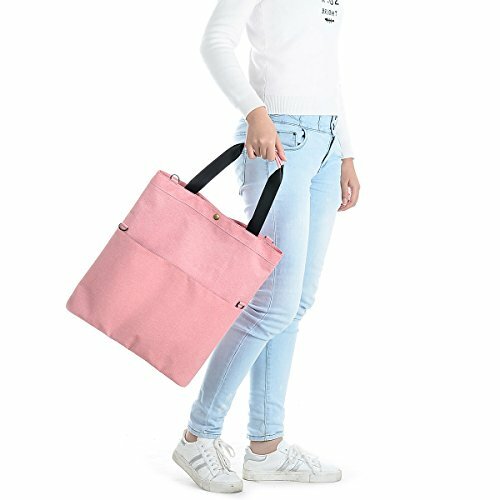 Convenient operation: snap closure, quick and time saving, just slide your device into the bag and grab away. 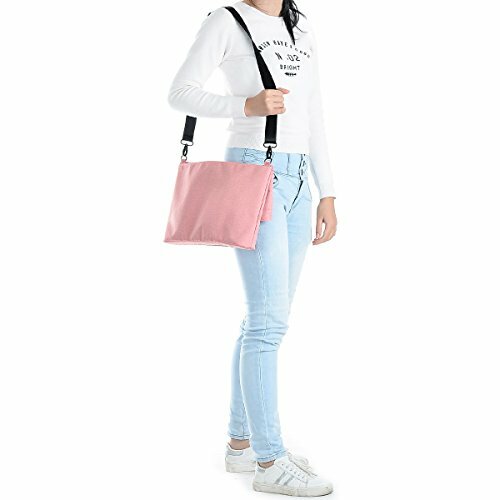 Great for travel as checkpoint friendly computer Bag or daily use from office to home, practical gift to your friends and family. 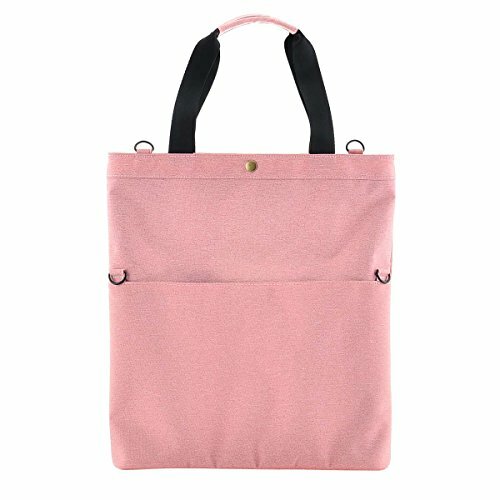 The bag is designed for Notebook / Ultrabook / Macbook / Tablet / Laptop / Chromebook with 13-13.3inch screen. Such as MacBook Pro 13.3-inch with Retina Display, MacBook Air 13.3 MMGG2LL, Surface Pro 4, ASUS Zen Book UX305, UX330, UX360, Toshiba CB35-B3330, Dell Inspiron 13, Dell XPS 13 inches, Dell Latitude E7470 14, Lenovo Yoga 2 Pro, HP Stream 13 Laptop, HP Stream 14 ax010nr, HP Chromebook 14, HP Elite Book 8460P, HP 14-inch E2-7110, HP Pavilion x360, Samsung Notebook 9, Chromebook 3 XE500, Acer Chromebook 13 It protects your laptop from water, dust, shocks, bumps, scrapes and scratches. 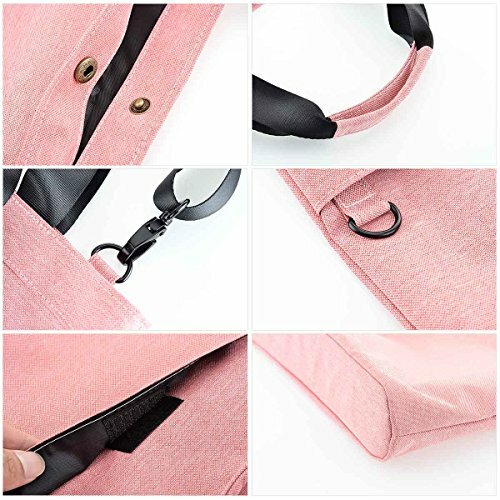 Adjustable shoulder strap, easily removable, is wide and comfortable, and connects to the case with strong, non-scratching metal swivel clips, you can wear on the shoulder or cross body.